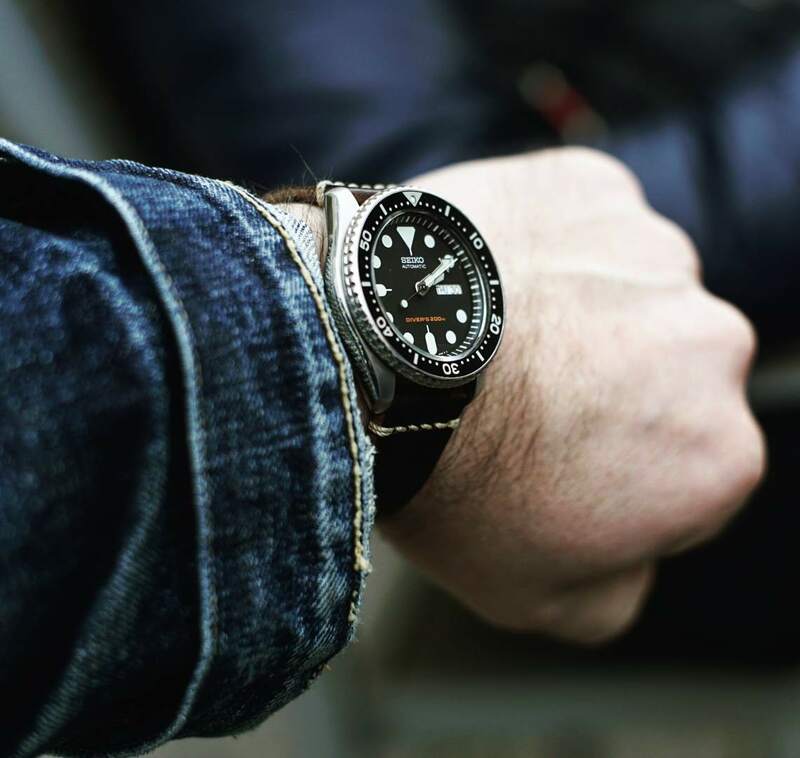 Yes there is a watch thread on the main Sufu page, but I like to think we keep it more interesting as denimheads (at least, in wearing watches with denim based outfits)...So what do you wear? Vintage? Divers? 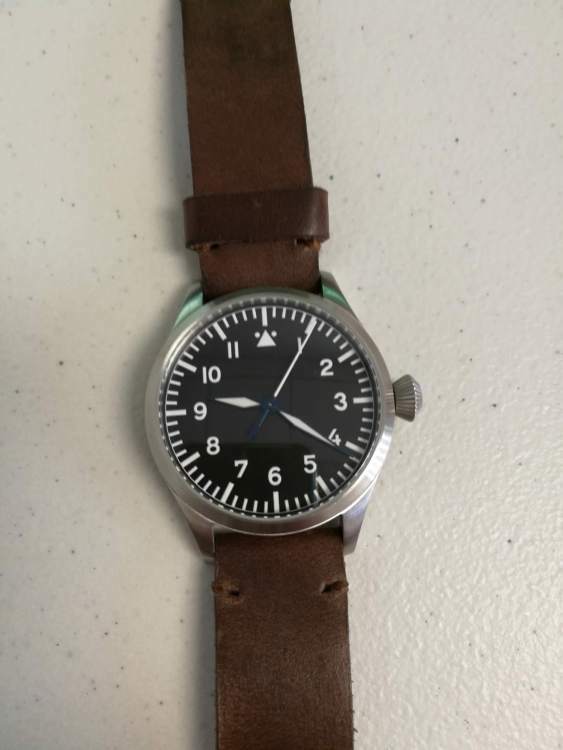 Field watches? 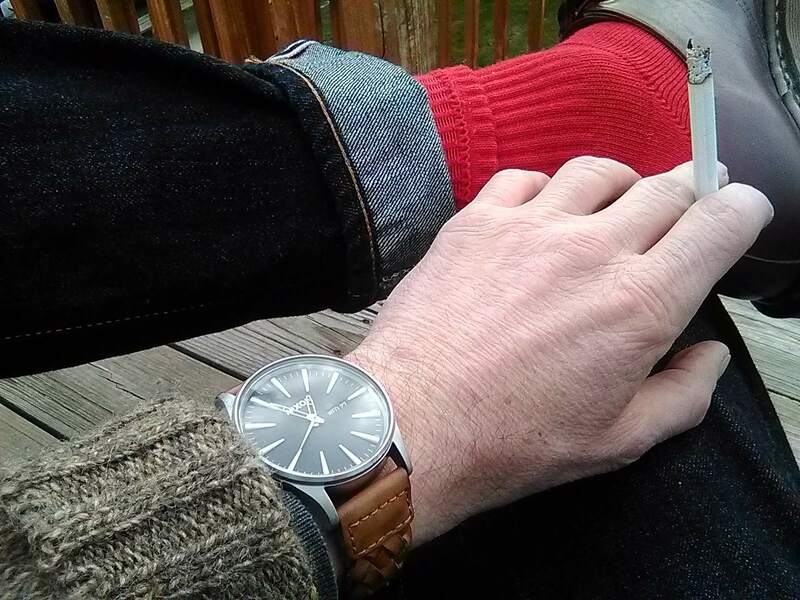 All are welcome here, from quartz to automatic; What's on your wrist? 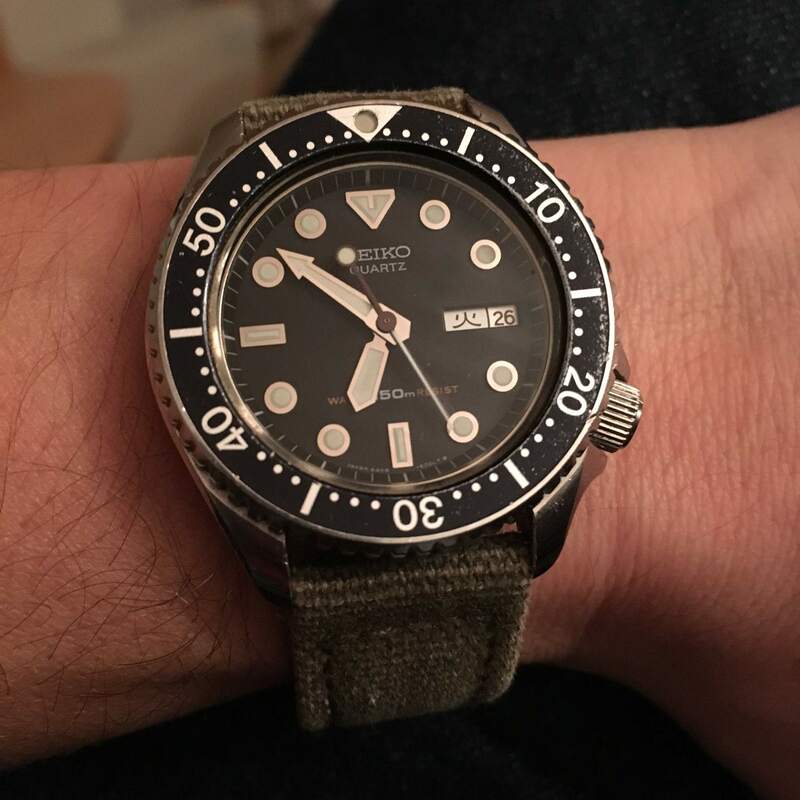 My top daily wearer this year, the Grand Seiko SBGX117 9F quartz diver (the only no date diver by GS, and probably the last quartz diver for a while as it wasn't the most popular); 50 year service interval and +/- 10 seconds A YEAR. Haters gonna hate, but I'm Team GS FOR LIFE. Had this passed down to me not too long ago. Good riddance to the second hand. So many nice watches. 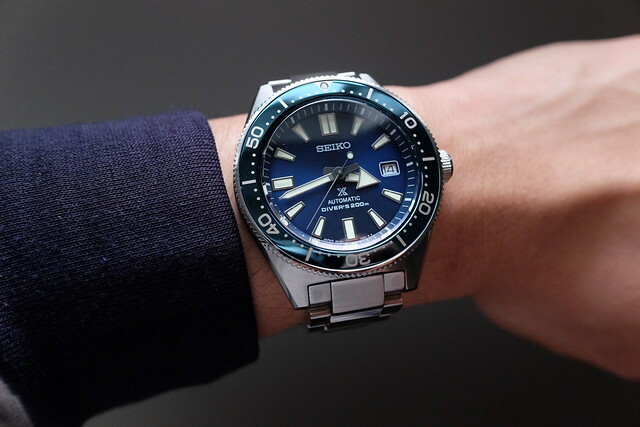 I’m a Seiko guy as many above but I haven’t got the funds for a GS. My weekend watch is a 6458-6000 from ’81. 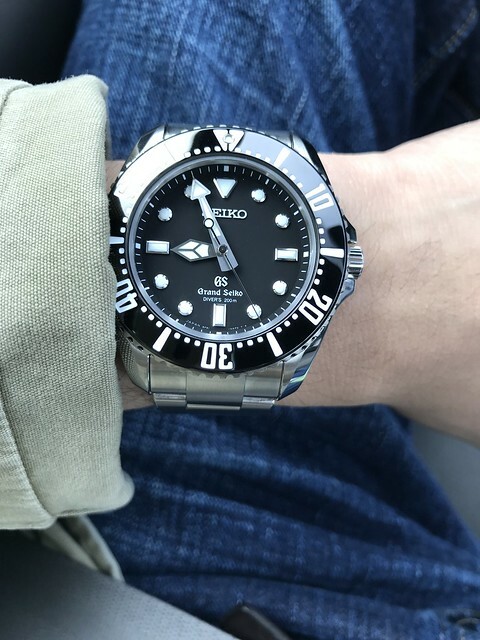 All amazing watches in this thread! 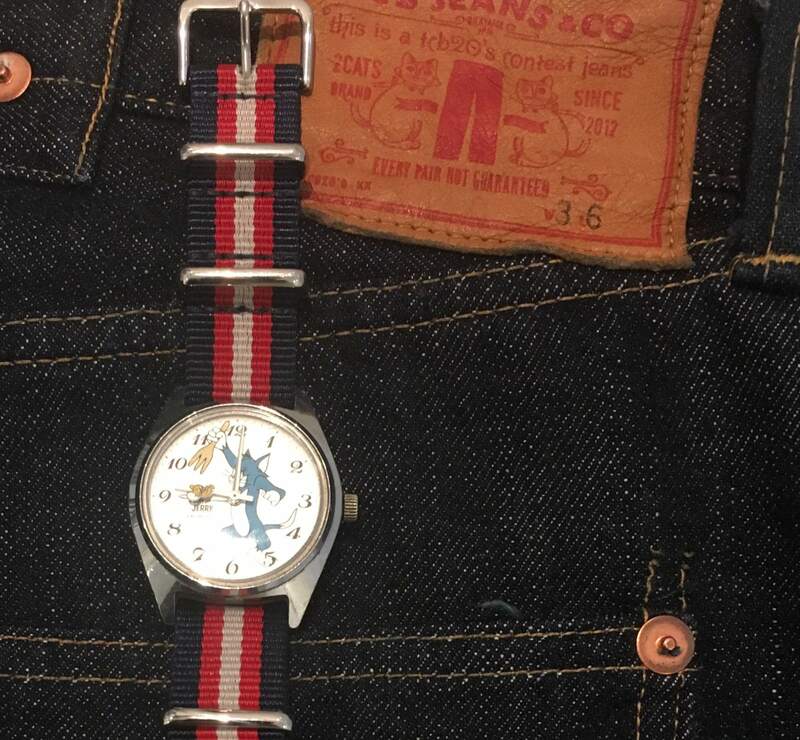 The Seiko link doesn't surprise me; Being in to Japanese denim can easily spread to Japanese watches in a way, especially with the brand's historical significance and technological leaps/patents in timekeeping. 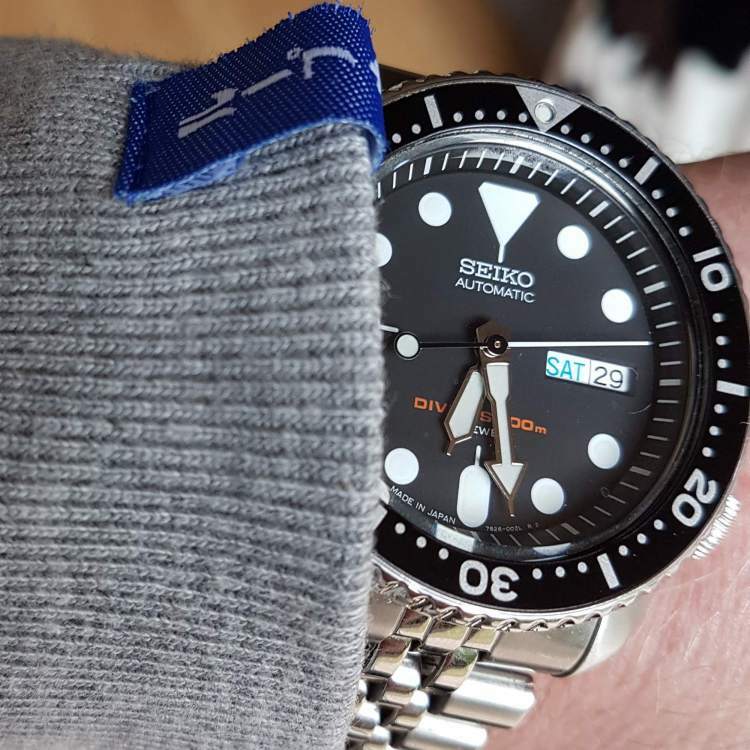 My latest daily wearer is the SBDC053/SPB053, which is a blue modern reinterpretation of the original Seiko diver, the 62MAS. It's definitely too big on me, accentuated by putting it on the bracelet (the collars stick out extra), but I enjoy it nonetheless. I hope one day to get a Rolex Hulk, or maybe a bronze Pani. 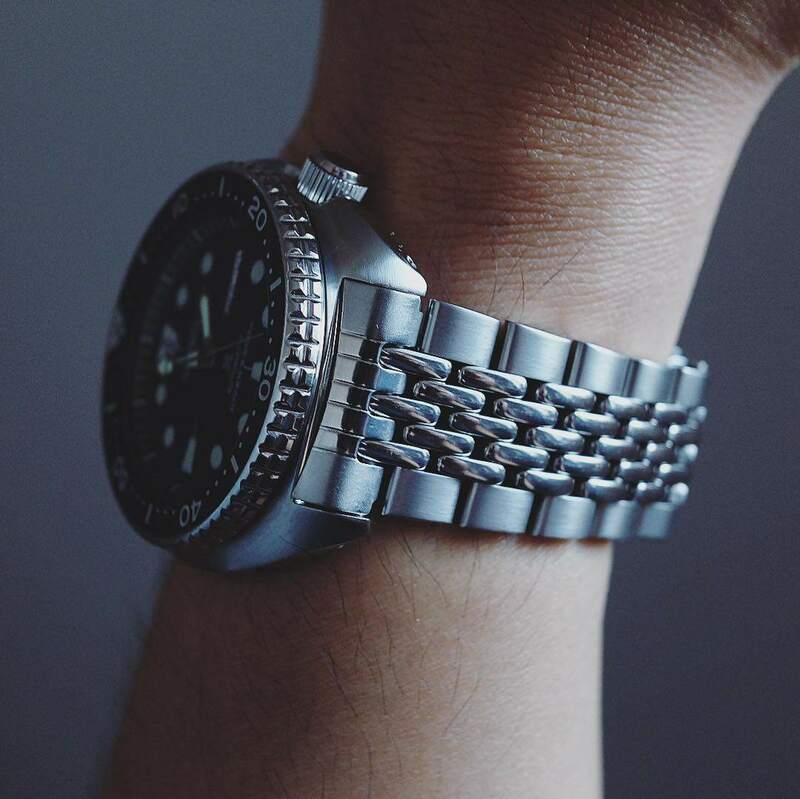 Daily watch Seiko SK007 and love how it looks with denim! 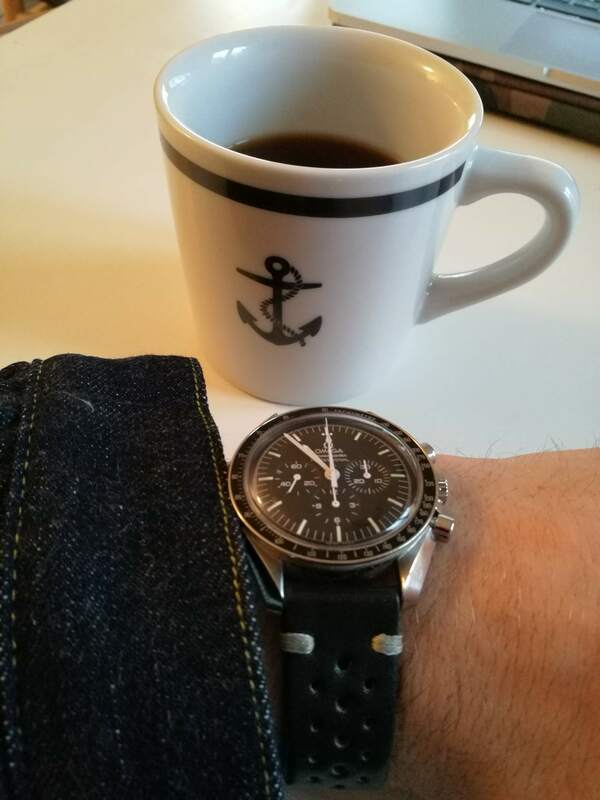 Speedy and cwc royal navy reissue! 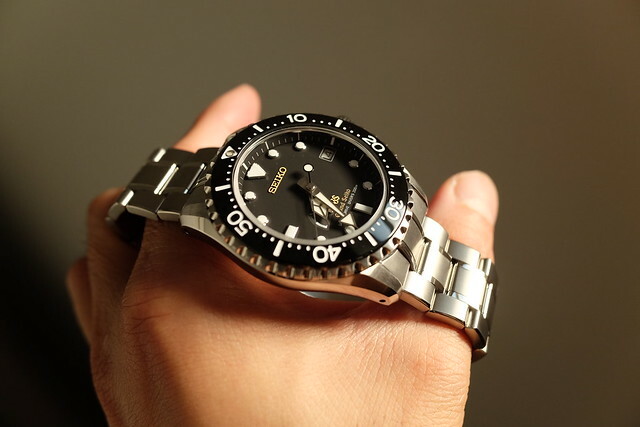 Going to cop myself one of the tender gstp watches soon probably. I know that I'm going for one of the cream faced ones but don't know which yet. Being a watch noob I don't really understand the differences between the models but I like them all. Is there anything that the Flyer's watch has over let's say the telegraph watch? I'm torn between those two. 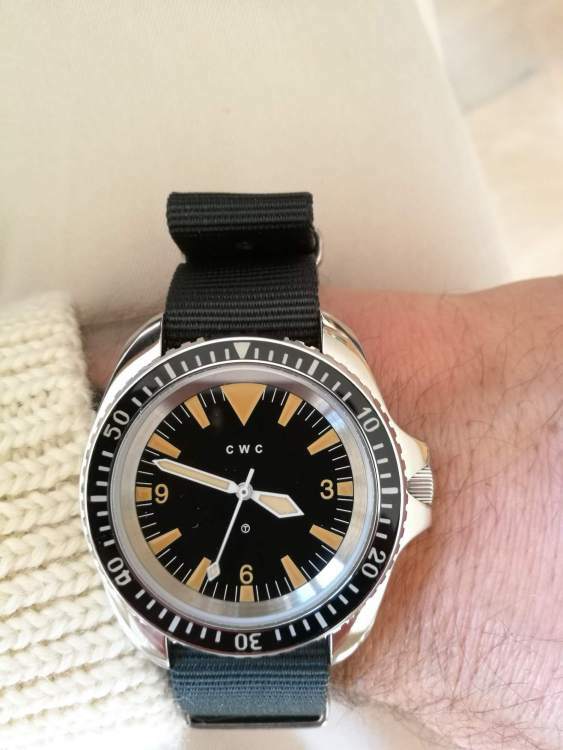 One thing I recommend is looking into a automatic/eta movement, should be possible under 500 quids..e.g the CWC general service navigator has actually a real military history, fairly priced. Pilots (like iwc has history all the way back to the 40s) / chronographs/divers etc have different function and use, lots of history behind. 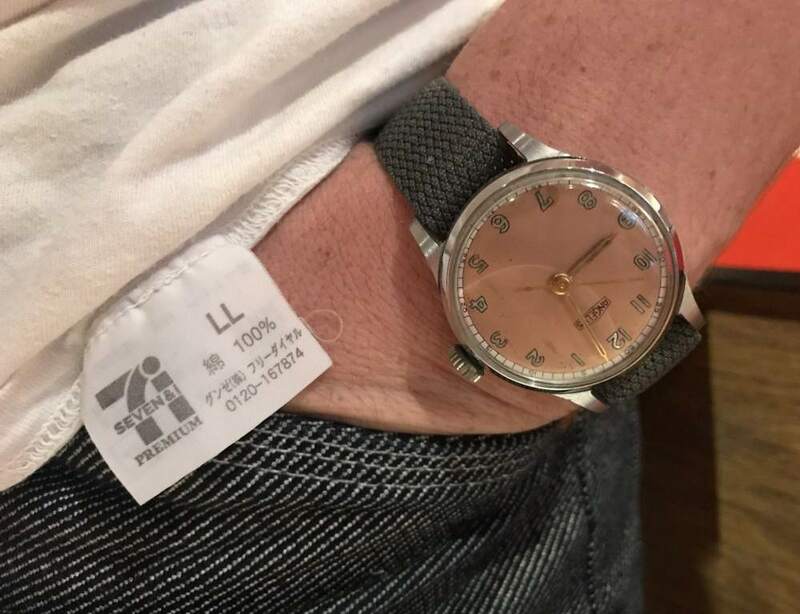 Maybe Hodinkee, wornandwound is a good start. In the long run I recommend to save up and buy a keeper! ask @rodeo bill he's great at answering queries on his own products. the best i've experienced. ^thanks Ooms! and thanks very much for your interest, Meme. 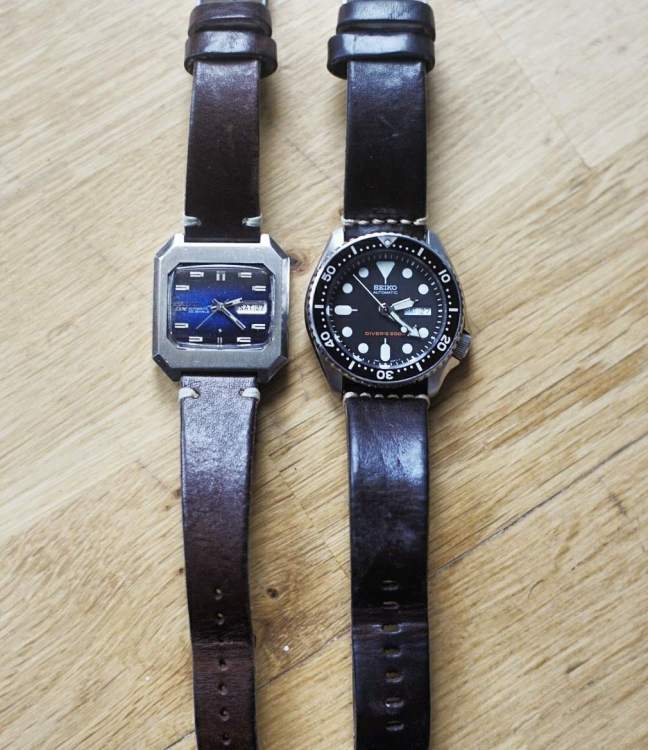 Of the two cream dialled watches you're interested in, the Flyer's watch has a mechanical movement (hand wound, made in Japan by Miyota), whereas the Telegraph watch has a quartz movement (also made in Japan, by Seiko). 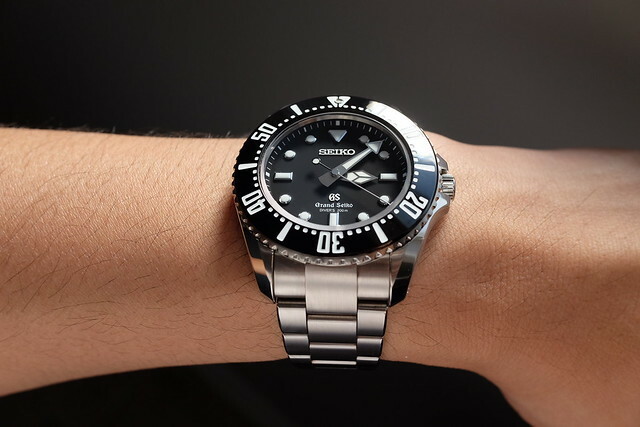 Other than that, the only difference is the dial design- both styles are fully made in Japan to the same spec. Please just ask here, in a message, or by email, if you have any questions or need any more information. I'll get a pic of my own GSTP, and the rest of my collection, soon (great thread!) 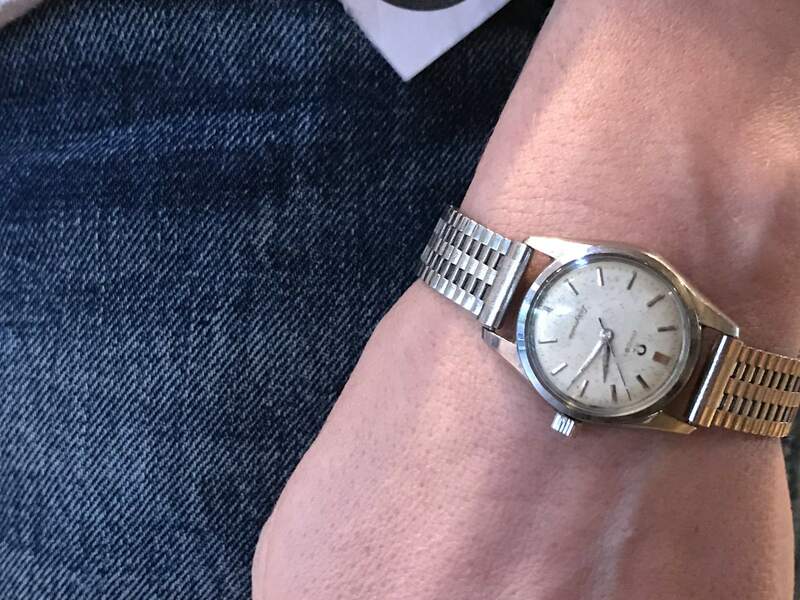 but here's what I happen to have on today- an early Seiko Sportsmatic 15017, from around 1960. This is my latest - gift for my 40th. Omega Seamaster 120m from the 1990s. Multifunction, which gives it a nice retro feel (IMO). 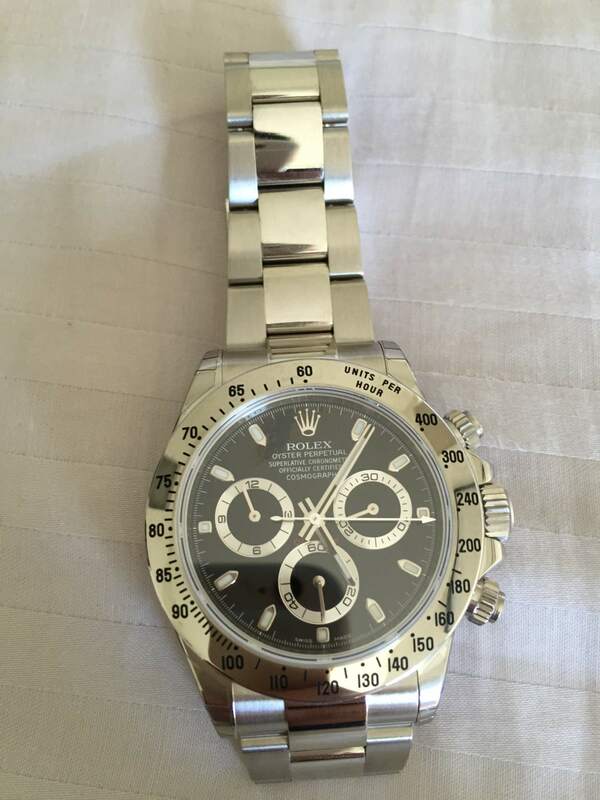 Love that speedy and the 68 Oyster, they were on my shortlist before I bought the attached. 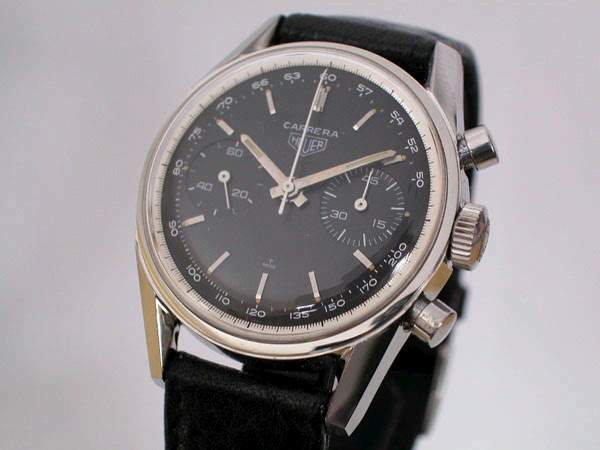 I love my Carrera, and also love bragging about how I obtained it. I simply cleared out lots of crap. This mainly comprised a Nuggets box set, a Rhino Surfing box set (sold via eBay to the BBC library for £144) and others, all burned to iTunes before of course, a Triang train set from my youth, some Elvis 78s picked up for pennies, and a bunch of old jeans, mainly Lee Riders, but I think also my 501 Indigo Immortal that went to the bandit photographer. 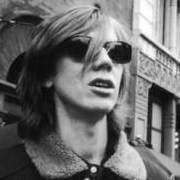 That was it, none of my freelance income went that way. 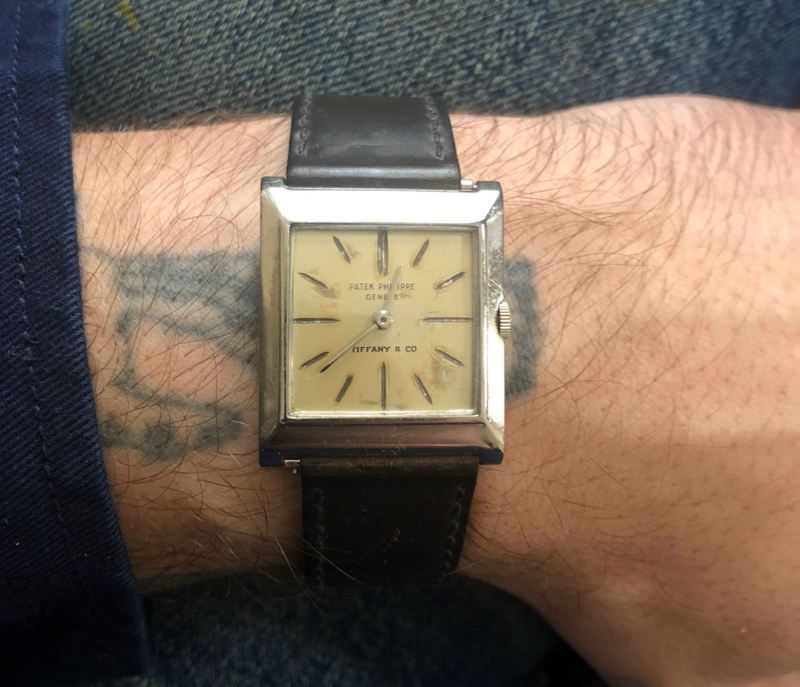 I also have a nice late 50s or early 60s Heuer automatic, but it needs an overhaul right now and there are too many other vintage items in my house need fixing (old Fenders and Volvos). This is a 1964 3647NT. Really have to say I'm impressed with the level of time keeping here, I wasn't expecting as many responses and put this thread out more as a "feeler". 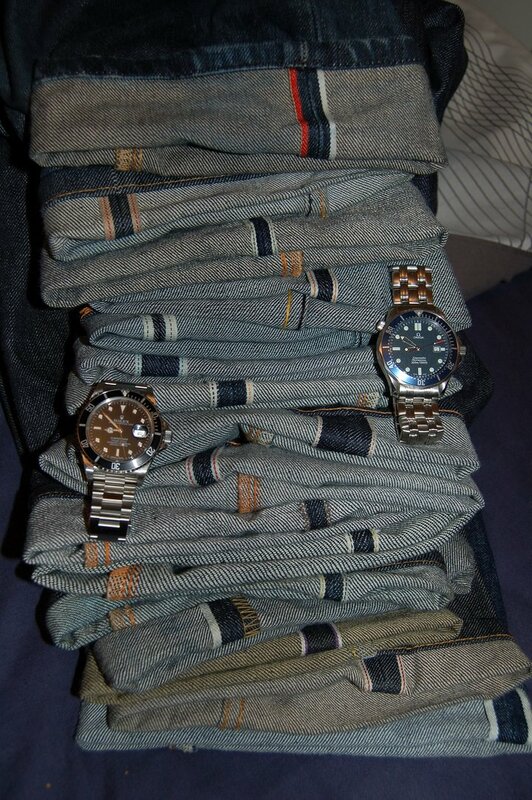 I guess it's true that the "denim gene" is a precursive predictor towards collecting and appreciating "things" on more philosophical levels in general, which is an indicative and endemic behavior in watch collecting as well. @aho never saw that strap before but absolutely love it! Added to my wishlist! You guys have some choice watches. Here’s my 1983 Rolex datejust. My dad got it as a wedding gift when he got married and then passed it on to me when i got married. 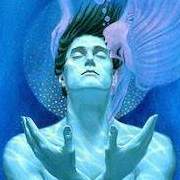 This is a great thread! Lovely watches everyone. this is a cool thread. I know nothing about watches...what have you done. 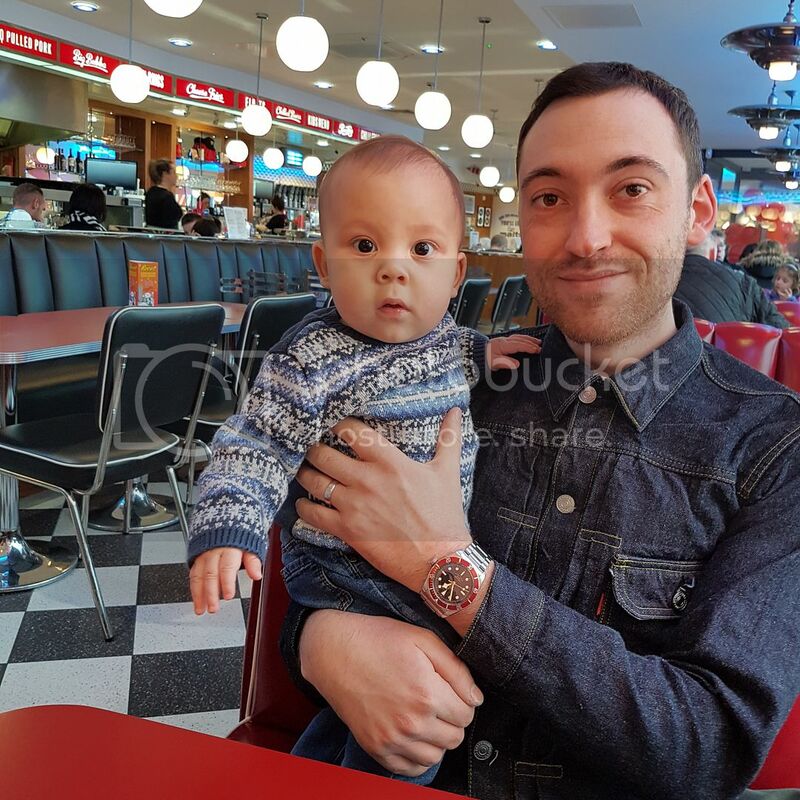 Cute watch, what it is? 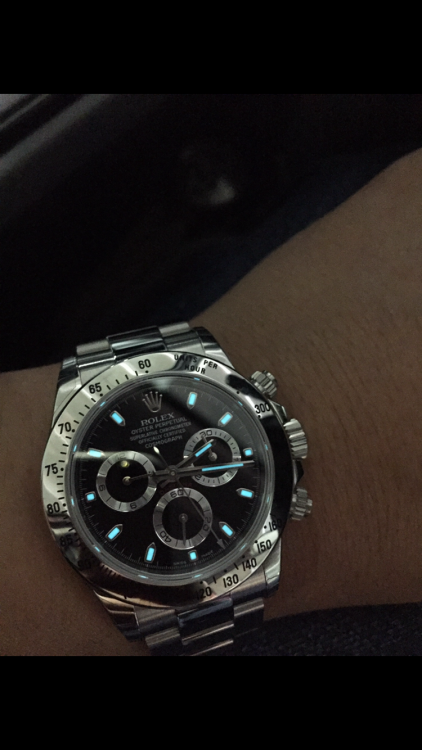 Poor man's version of the Mikey Mouse Rolex? 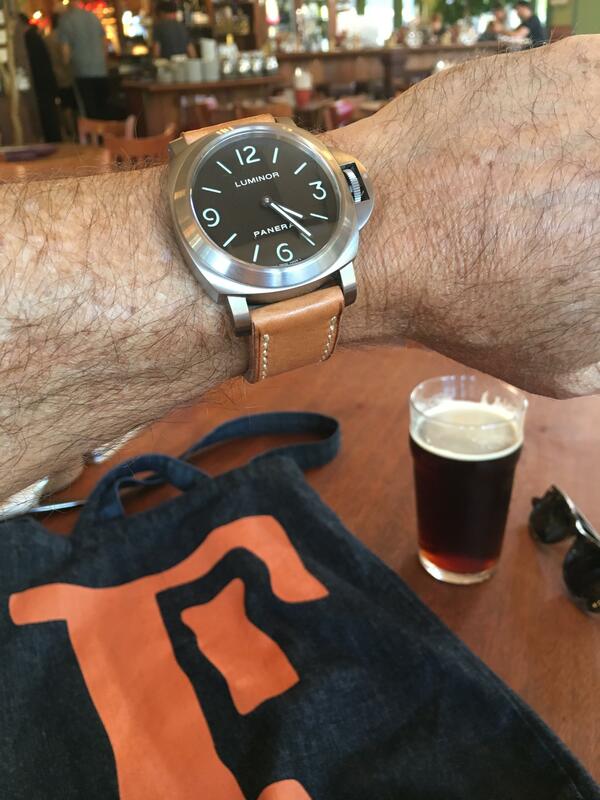 Dug back my Instagram for some Certina Blue Ribbon pics, worn on a great strap by Uwe Tauber, mad out of oak bark tanned leather by Baker tannery. Another pic of the DX on his original Milano strap, great for summer wear.